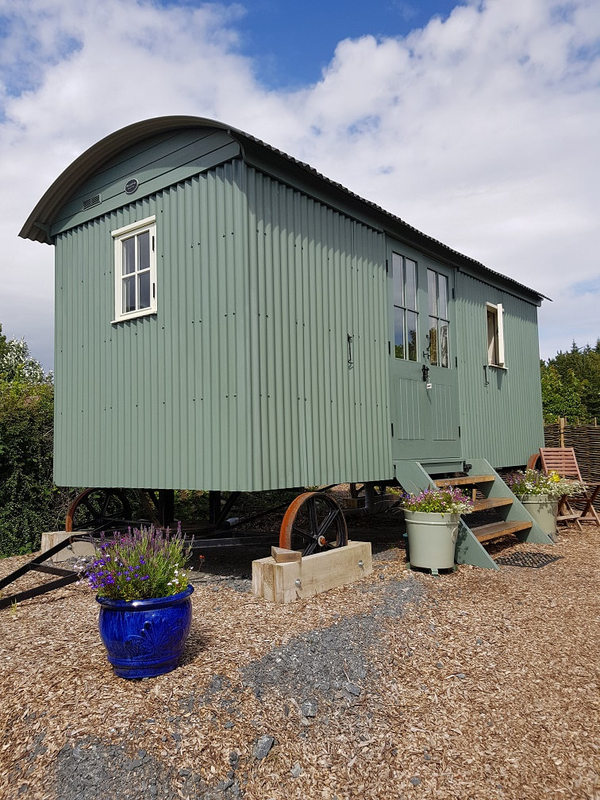 Scotland is jam packed full of quirky places to stay, let's have a look at some of the quirkiest places, feel free to add below anywhere you've been! I actually stayed back here in September, its a lovely wee lodge that looks sort of like a pyramid! It's got a beautiful hot tub and is in a fantastic forest surrounding, why not go and have a wee explore or watch the golfers from afar? 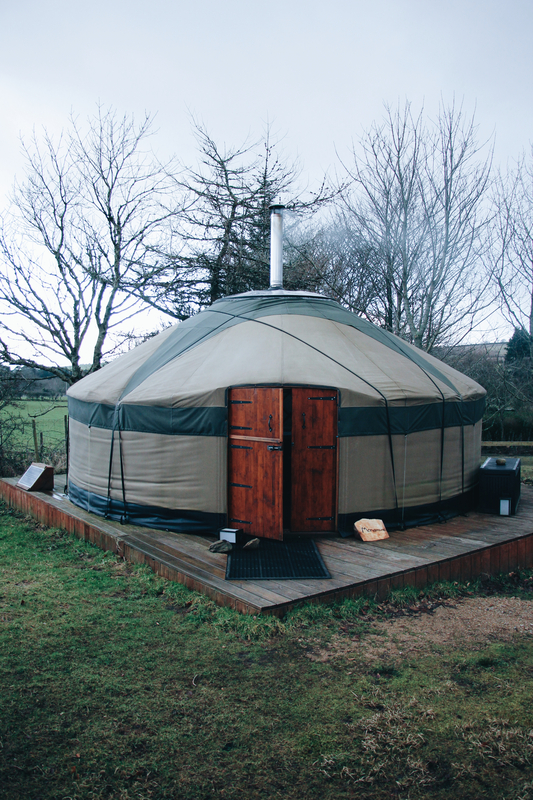 These beautiful yurts are handcrafted from local wood and situated on a working farm. 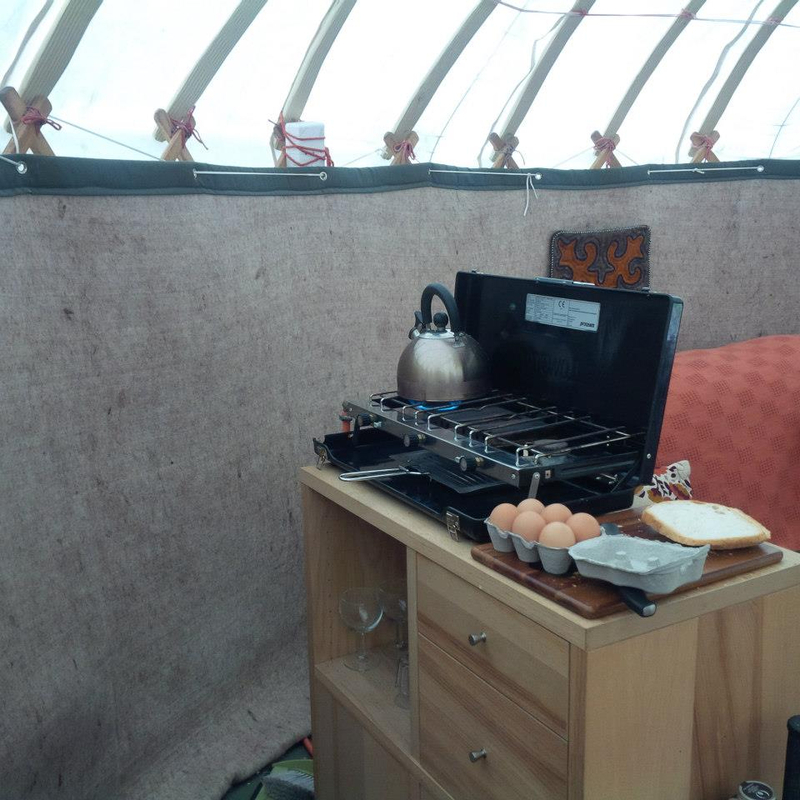 Each yurt has it's own private area, off the grid to help you get closer to nature. Please note that these yurts are closed until March. What's cooler than staying in a lighthouse? Not much we don't think! 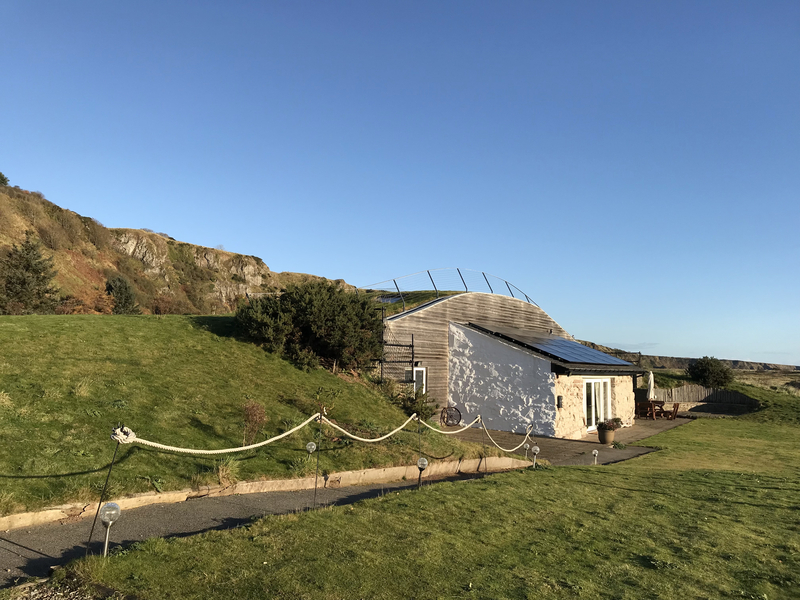 On the banks of Loch Ewe with amazing views over to Skye, this is one of the most unique places you'll ever stay! Look at this! Our very own Community ambassador @ellisoconnor came across this wee gem in Drimnin on the West Coast, the airship is absolutely stunning from the outside and has some amazing views, read more about Ellis' time here and follow her ther adventures over on her Instagram page. Some more yurts! This time on the incredible Isle of Arran. 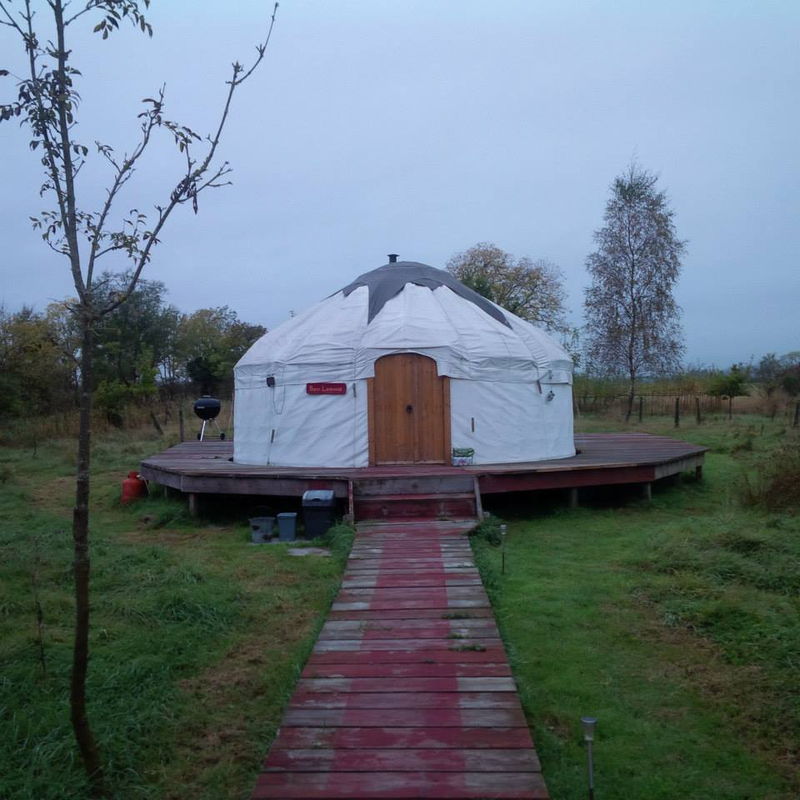 These peaceful yurts are located just a 10 minute walk from a beautiful beach walk. 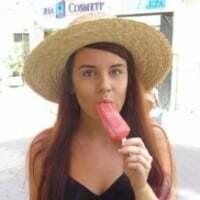 Once again, this was discovered by @ellisoconnor, why not read up on her full trip here to get some inspiration? Where's the wackiest place you've stayed in Scotland, or do you have any where you'd like to go? Share below!! Great post Liam. 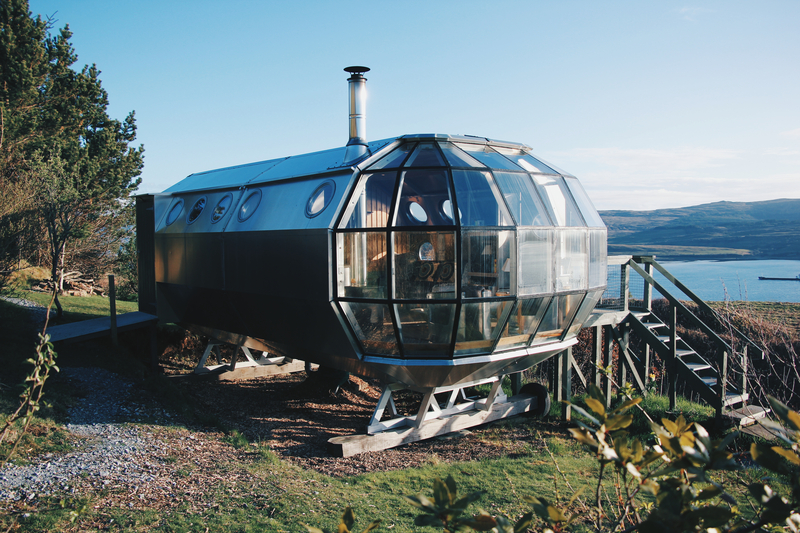 There are so many amazing, quirky places to stay in Scotland. The airship looks incredible and it’s in one of my favourite parts of Scotland so I’ll need to check it out. 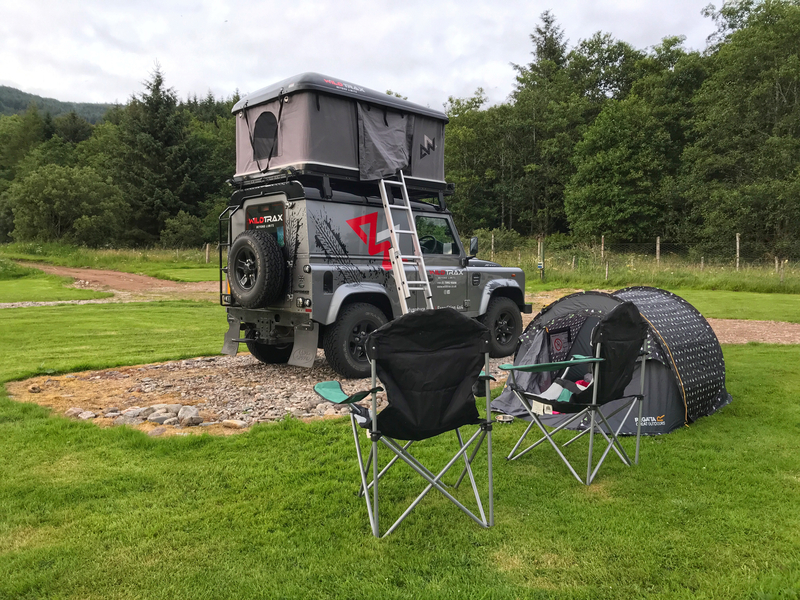 Earlier this year I slept on the roof of a Land Rover. That was pretty quirky but wonderful too, and one of my favourite experiences of travelling in Scotland so far. 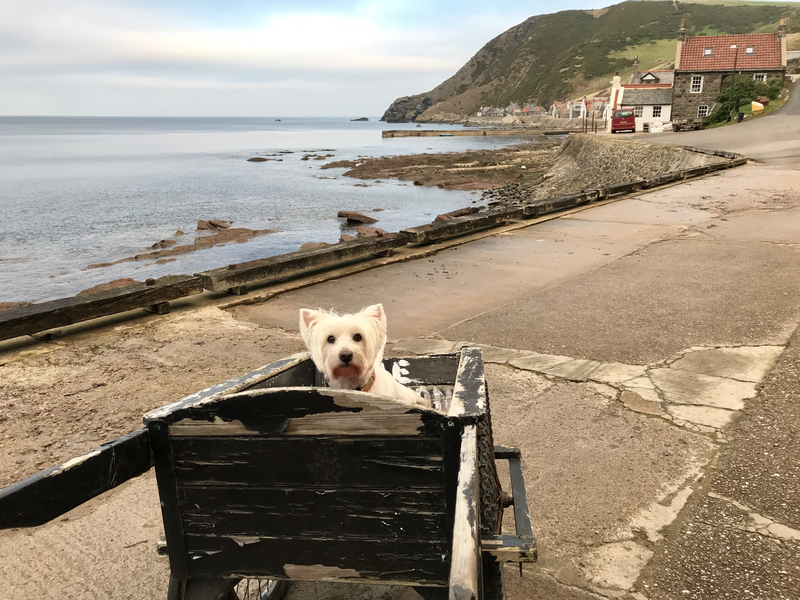 Last month I stayed at a converted fisherman’s mission hall in the tiny Aberdeenshire village of Crovie. The stairs and headboards on the beds were made of the old chuch pews. It was a wee bit creepy if truth be told, but an experience nonetheless. Plus, with no cars in the village we had to transport our bags to the accommodation using a wheelbarrow. 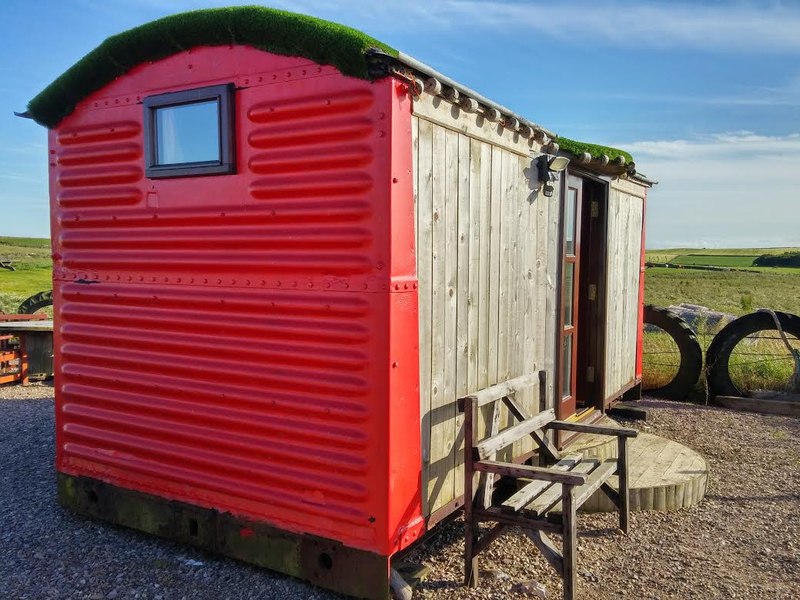 My most luxurious quirky stay was at The Ice House, St Cyrus. It was built as an ice store for the salmon fishing industry which once thrived in the area. It lay derelict for many years before it was converted into an amazing holiday home. It was like staying in a five star hobbit house by the sea. 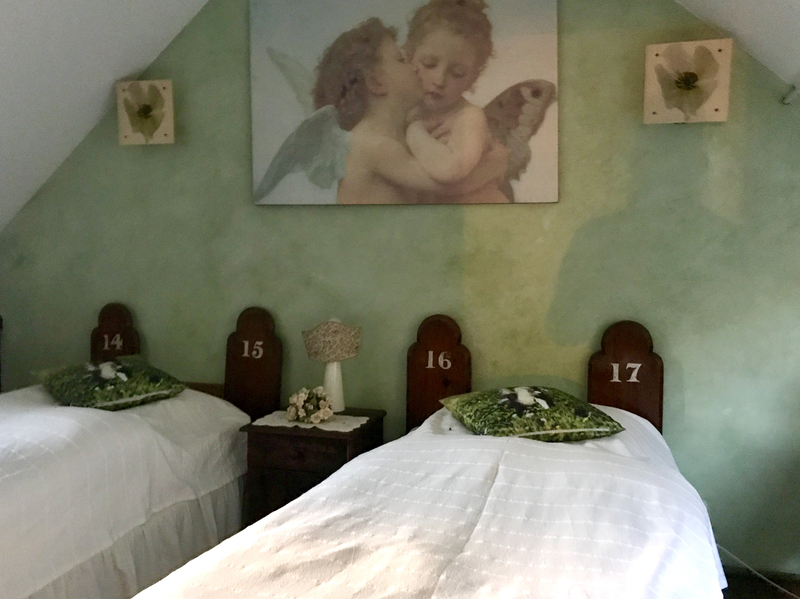 I’m hoping 2019 involves more quirky stays, as I love stays that are a wee bit different. 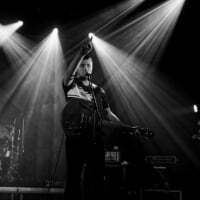 Last year I stayed at The Lazy Duck in Aviemore and absolutely loved it! Our wee cabin had a wood burning stove, a sky light above our sleeping nook and red squirrels were feeding right outside our window. They also have a wood burning hot tub you can book and it was a magical experience having a glass of gin in the tub underneath the stars!